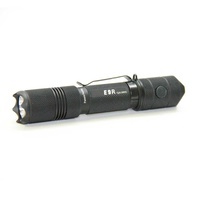 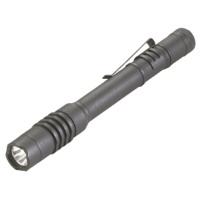 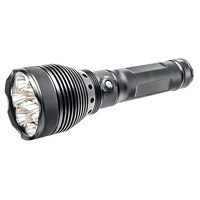 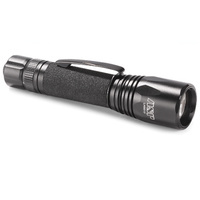 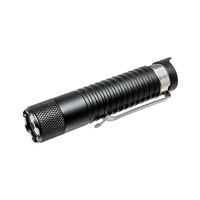 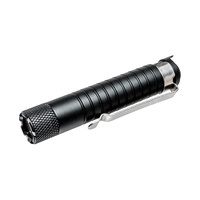 The E20 is the ultimate EDC Flashlight. 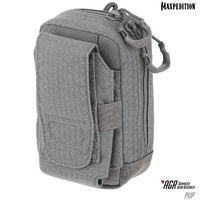 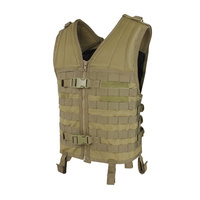 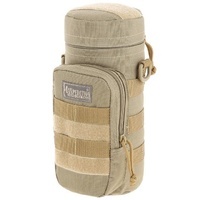 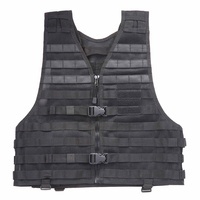 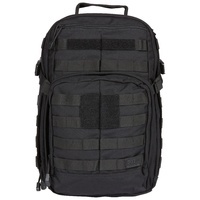 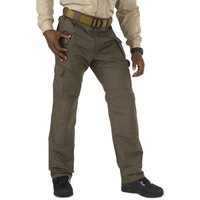 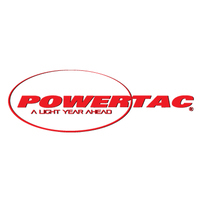 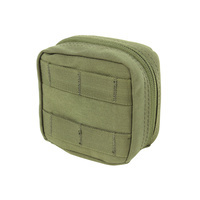 Packing performance, functionality, reliability, and lifetime warranty like Powertac’s other higher end models. 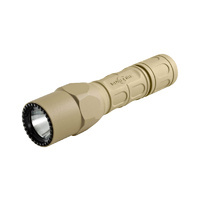 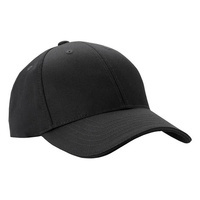 Use the magentic tailcap to stick the E20 to any ferrous metal to illumnate your Field of view. 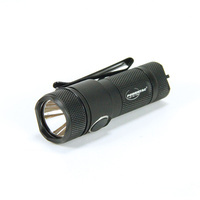 Waterproof and impact resistant , the E20 is perfect not just for every day use but a great option for the person with an outdoor lifestyle or tradesman. 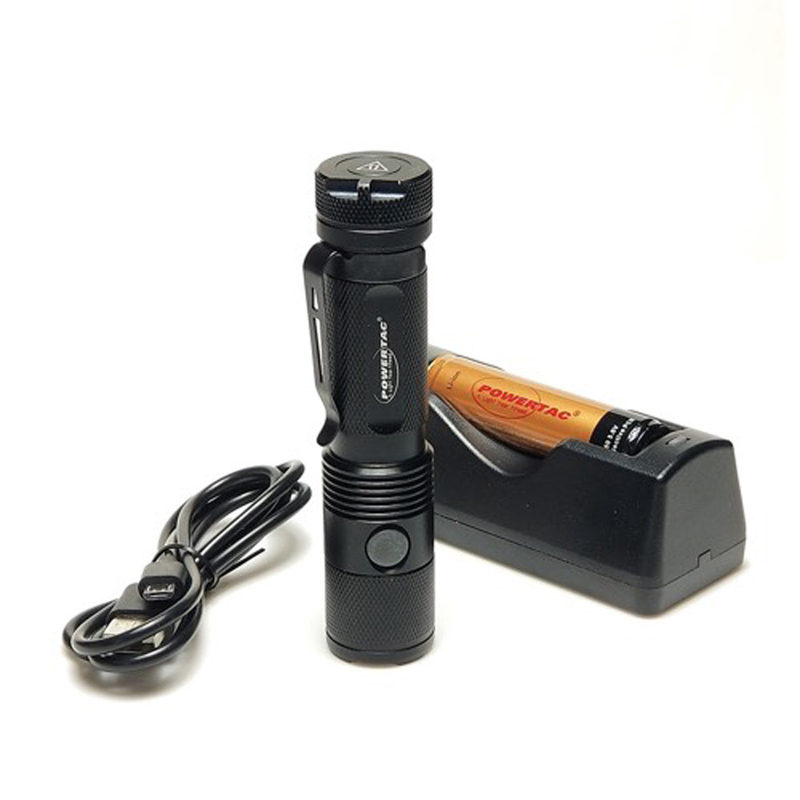 After one use, you will see there was nothing sacrificed. 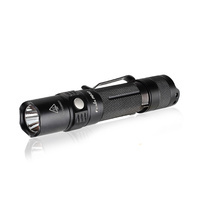 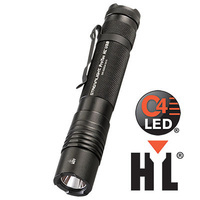 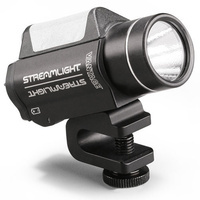 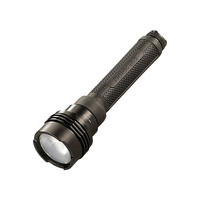 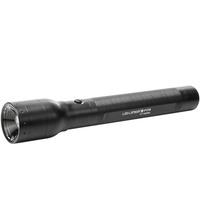 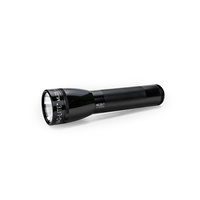 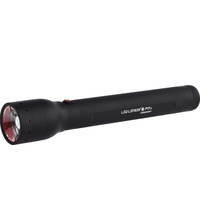 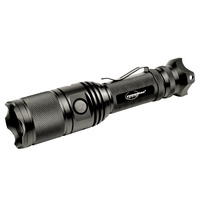 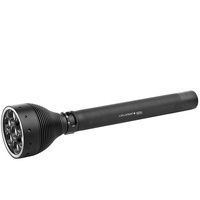 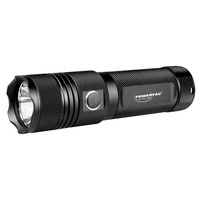 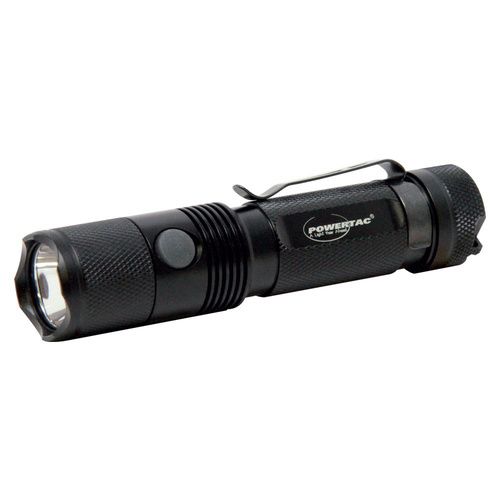 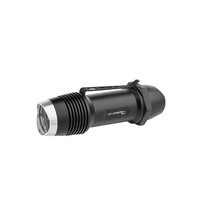 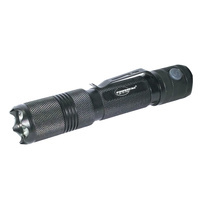 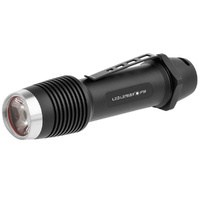 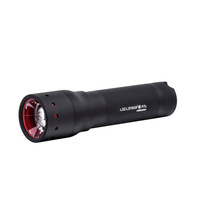 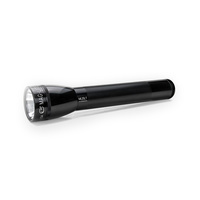 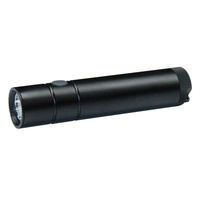 At 1180 lumens, it is one of the brightest lights on the market. 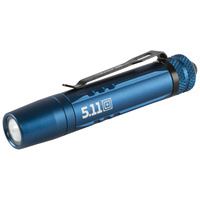 Unique digital circuit technology to maximize battery life and give consistent light output. 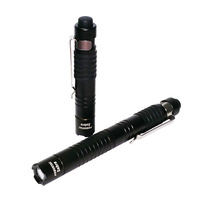 Reverse polarity protection. 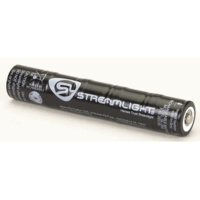 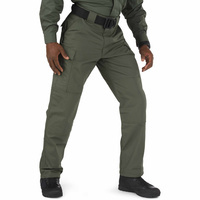 Protects from improper battery installation. 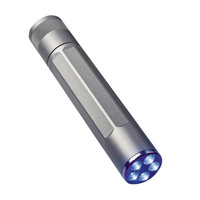 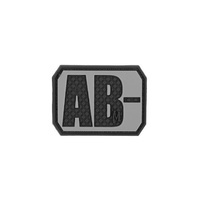 Machined from aircraft grade aluminum. 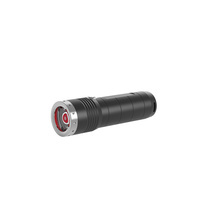 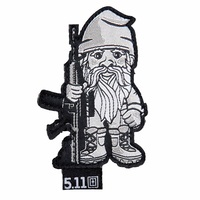 Has type lll anodized nish. 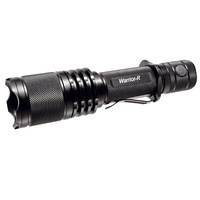 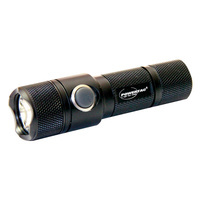 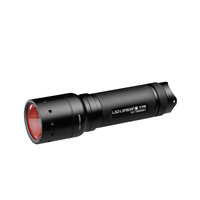 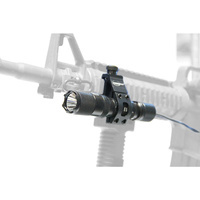 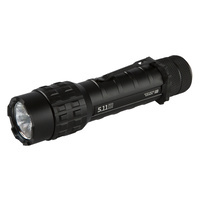 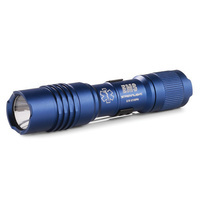 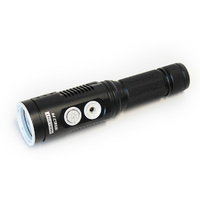 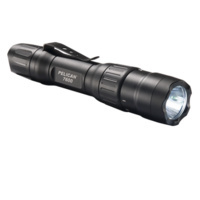 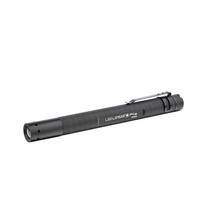 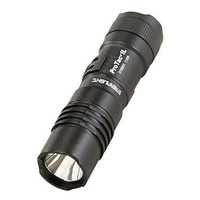 Double coated glass lens to give maximum OTF (Out The Front) brightness and beam distance. 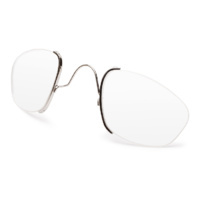 Tempered glass to resist breaking and scratching upon impact. 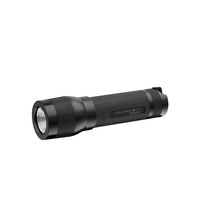 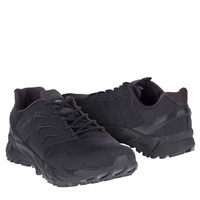 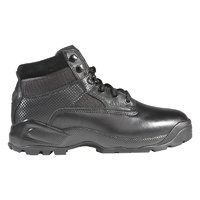 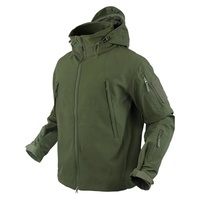 Waterproof to IPX8 standard. 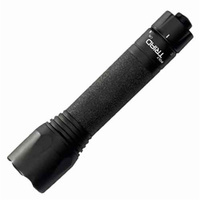 Submersible up to 2 meters under water. 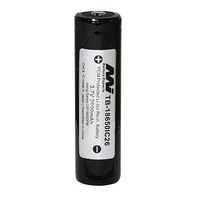 Battery: (2) CR123A or (1) 18650 Rechargeable Li-ion.